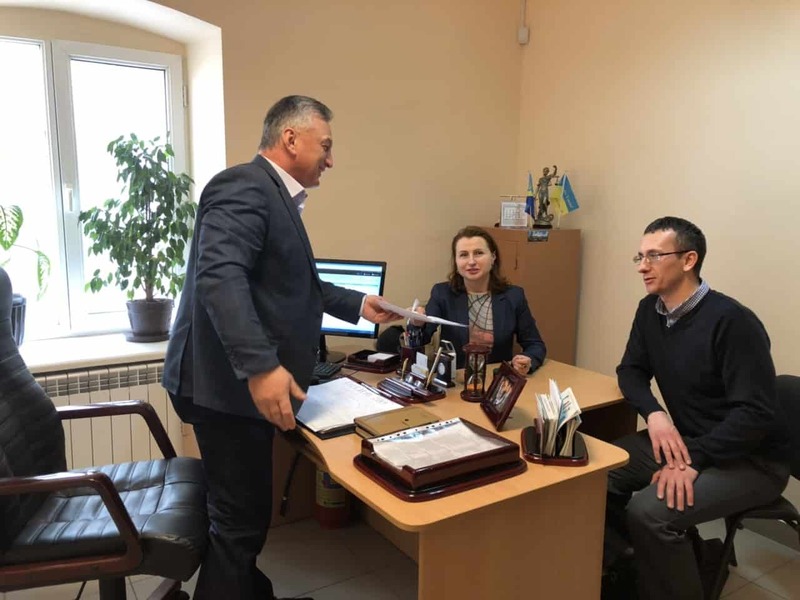 While the finalizing of all the working documents on the Erasmus + KA2 project “Mediation: training and society transformation / MEDIATS” still is not completed, the Yuriy Fedkovych Chernivtsi National University, which is one of the partners of this project, has already taken a number of practical steps on the way of its implementation. The University, represented by the Project Team, pays special attention to the consistent promotion of mediation as a value in Ukrainian society, involvement of a wider range of civil society actors in lobbying for mediation, and establishment of sustainable cooperation between them. 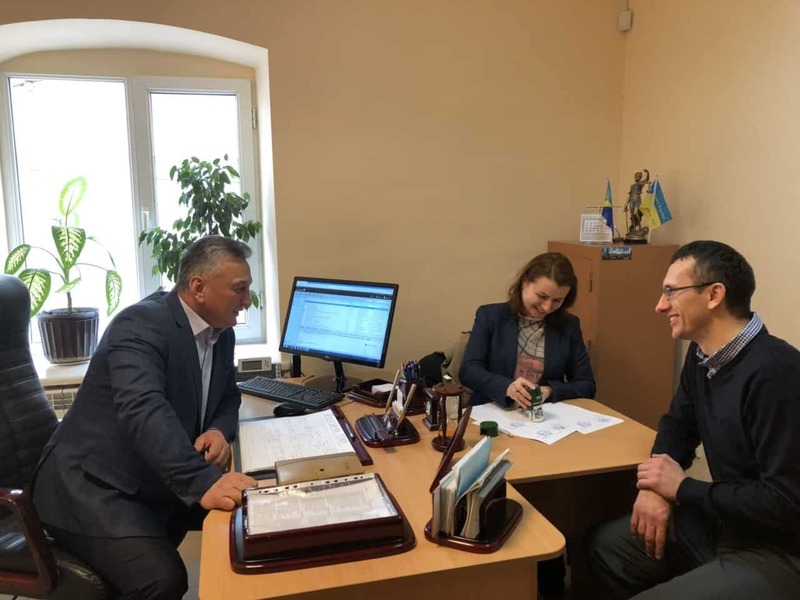 The next step in this direction became the signing on March 22, 2019 of the trilateral Cooperation Agreement between the University on behalf of the Mediation, Negotiation and Arbitration Laboratory at the Public Law Department (headed by Dmytro Kostya), the NGO “Bukovyna Mediation Center” (Chairman Ruslana Havrylyuk) and Chernivtsi Local Center for Free Secondary Legal Aid (Director Serhii Mintenko). The parties have adopted a general plan on informational and training activities regarding the procedures, principles and methods of bringing the disputants to mediation, as well as agreed to ensure the provision of pro bono mediation services to persons entitled to receive free legal aid. In addition, the cooperation envisages a series of introductory, awareness-raising presentations on practical aspects of mediation for the staff of the Bukovinian centers and bureaus of the FSLA, which will be held in the nearest future.